What can ordinary people do to help endangered species, like koalas? 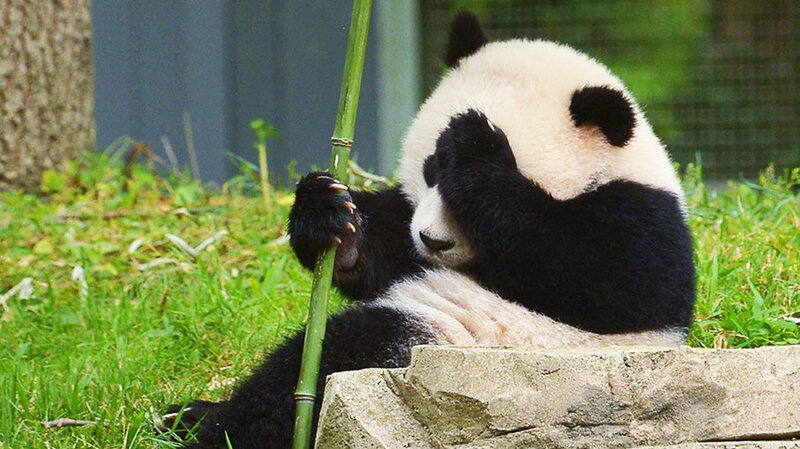 Do you think some animal species deserve protection more than other species? Why, or why not? Why do you think Brazilian music is so popular compared to music from other countries? What factors contribute to its appeal? Do you know of other music genres that are intimately connected with dance? Why do you think music and dance go so well together? 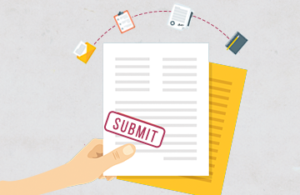 Write a paragraph about your Thesis or Dissertation. What was your topic? How was your research experience? Have you ever defended your Thesis before the jury? How did you feel? Write a paragraph of at least 10 lines. If you haven’t worked on a thesis yet, what topic would you like to work on? Have fun with this task. In Unit 10, Chapter 1, you read about ‘The Exodus of Languages’. Now answer these critical thinking questions. What do you think the advantages would be if everyone spoke the same language? What about the disadvantages? What are some ways to encourage people to speak their native dialects? In Unit 10, Chapter 2, you read an article called ‘Life with the Tarahumaras’. Now answer these critical thinking questions. Do you think the Tarahumaras will eventually integrate with the modern world? Do you think they should? What ideas about progress are common in the society we live in? How different are they from Tarahumara ideas? Now that you have been dealing with Conference and Journal Paper, this is your task. You have to make a summary about Conference and Journal Paper. This summary could be a summary of 12 lines, and please write the most relevant parts for you and how this journal paper can be useful for you today or in the future. That’s all for now. I will be waiting for your participation. Dear Clecv Plus 3 students. In Unit 9, Chapter 1, you read about ‘The search for Cleopatra’. Now answer these critical thinking questions. 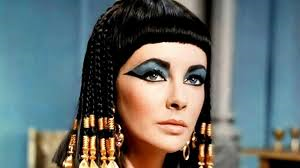 Do you agree with the author that finding Cleopatra’s tomb will take away some of hear appeal? Why or why not? What other famous historical figures have an element of mystery about them? Who would you like to know more about? Why? Do you think it is right for archaeologists to explore tombs and disturb people’s remains? Why or why not? 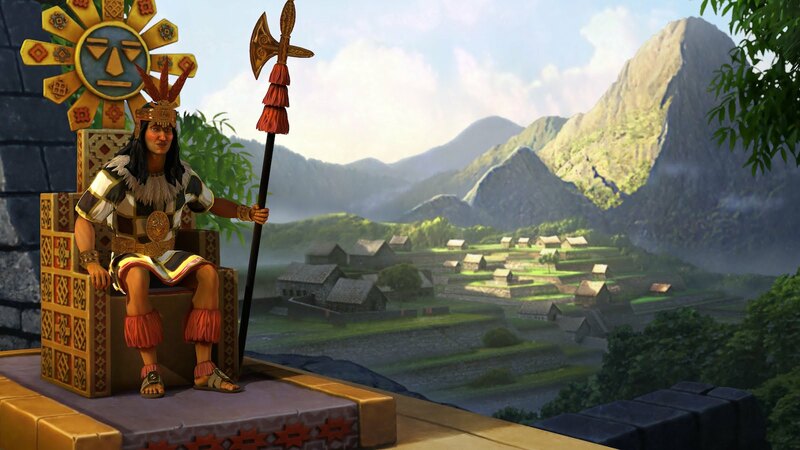 Do you know of other ancient civilizations that were very successful and then collapsed? Give one example. Welcome to the blog that has been specifically designed for Comprensión Lectora en Inglés – Course CLECV Plus 3 – administered by Idiomas Católica. menards credit card payment login en Welcome!